Help On Wheels is India’s leading 24×7 technology driven emergency roadside assistance service provider company. We are providing on road car helpline services any time anywhere. 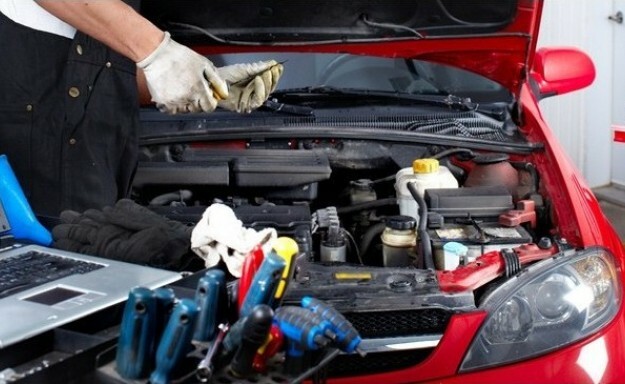 We offer a fully mobile car repair and restoration service covering South Wales, our technicians are specialists in all types off bumper repairs and alloy wheel refurbishment as well as upholstery and trim repairs.